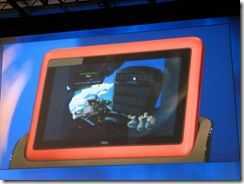 Tag Archive | "dual core"
Just shown at IDF. 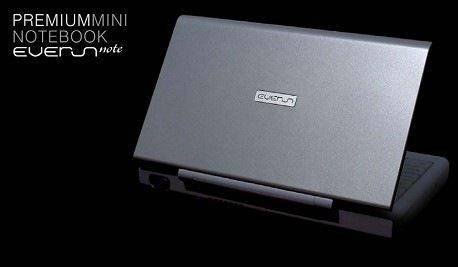 This is going to be available later this year. 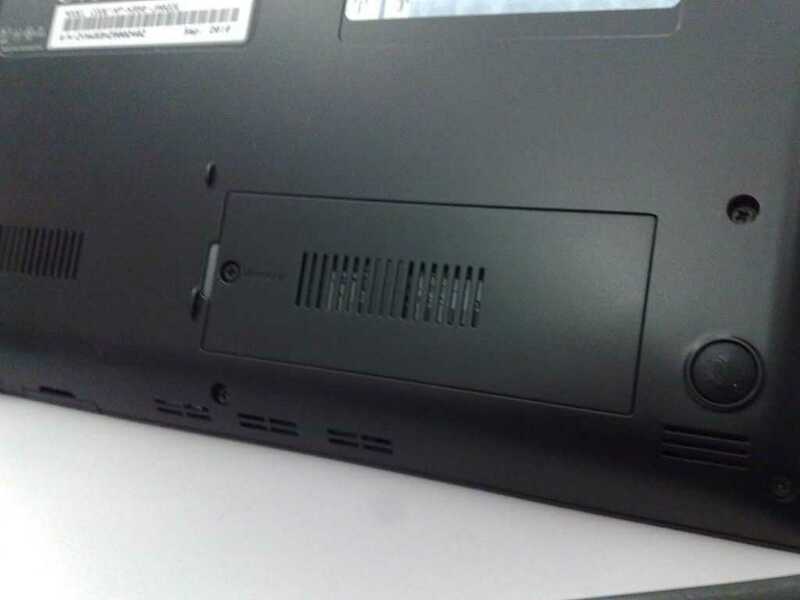 The frame spins round to reveal a keyboard. 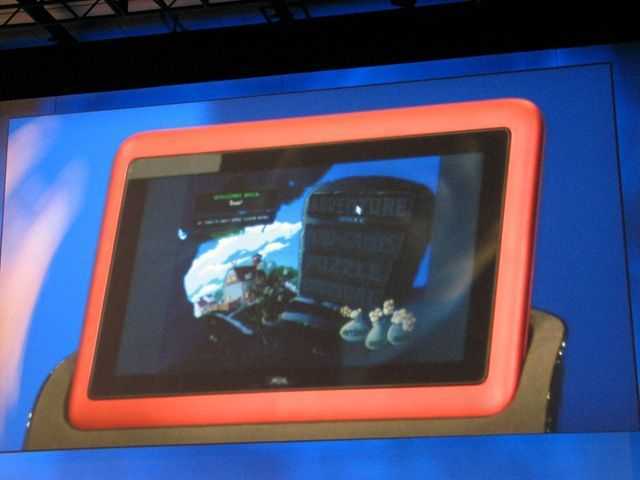 We’ll tray and get more pics soon. 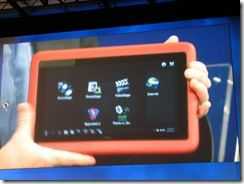 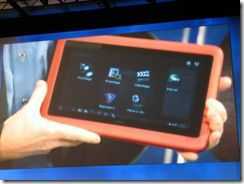 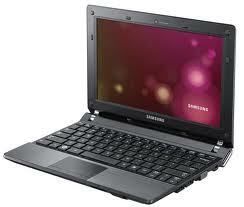 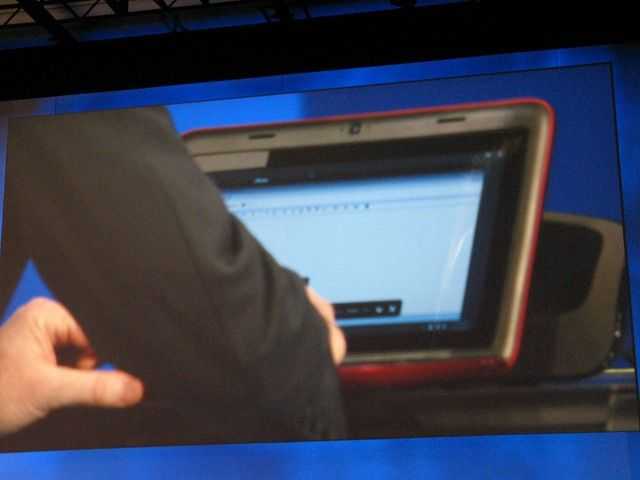 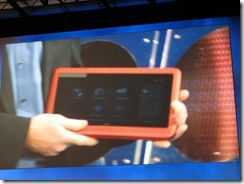 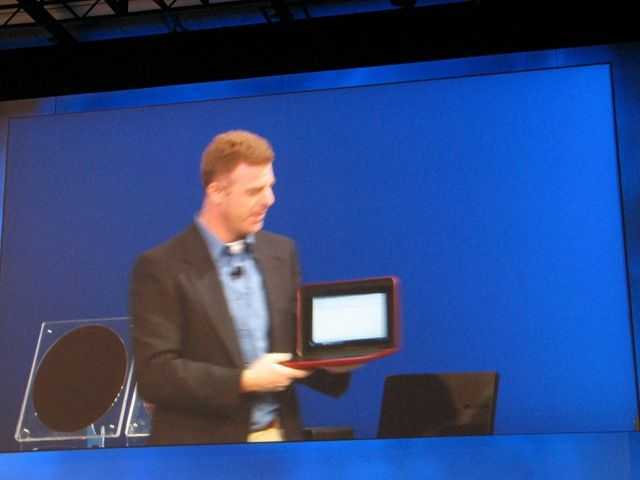 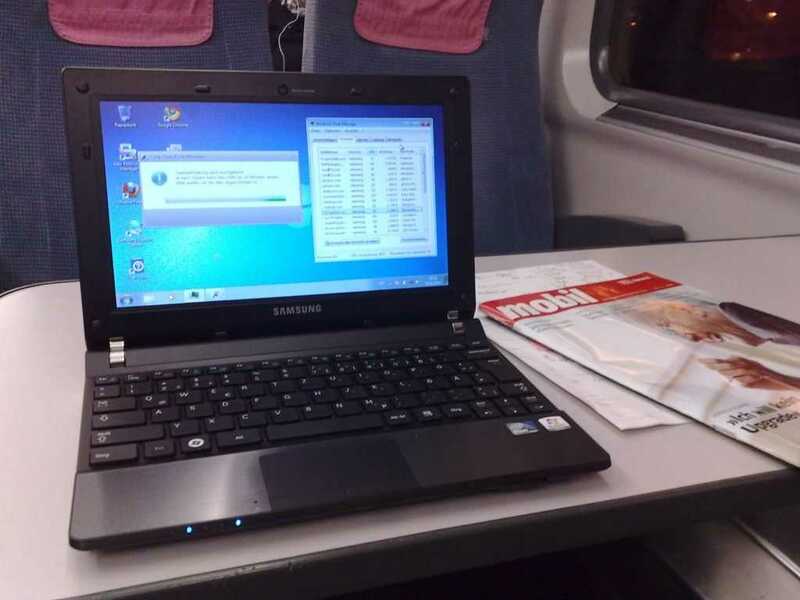 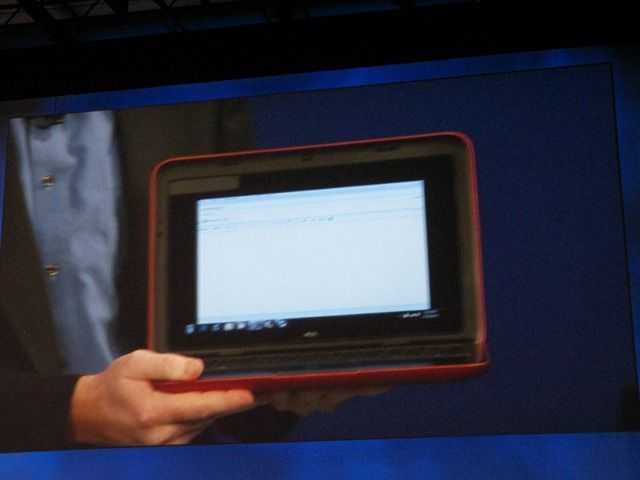 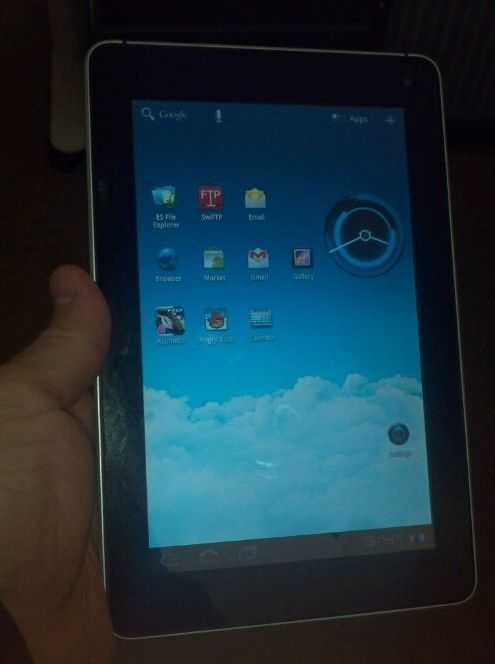 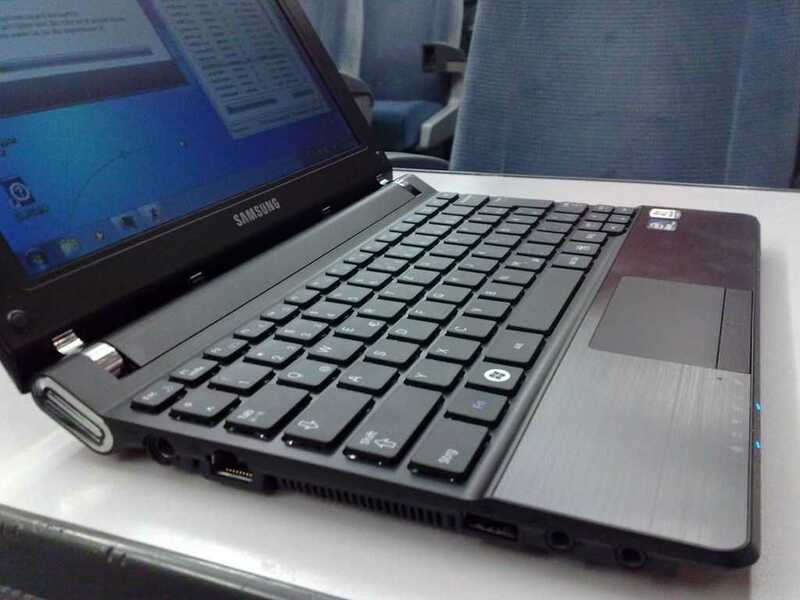 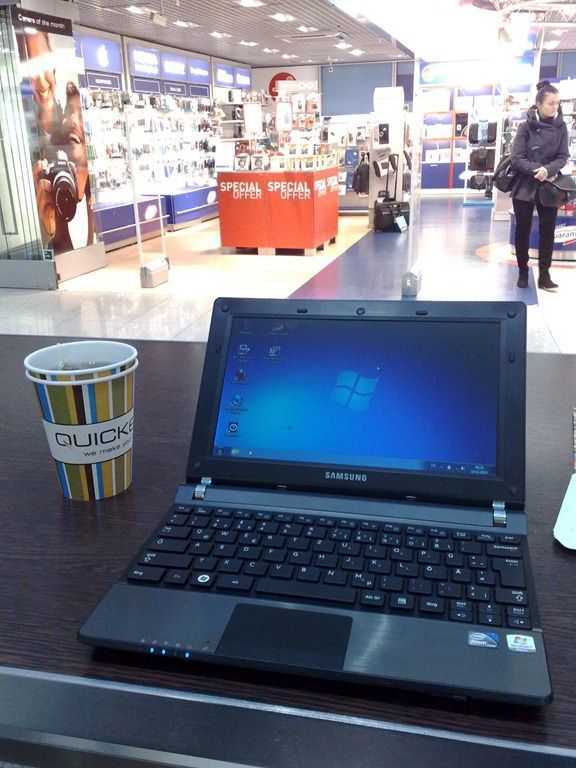 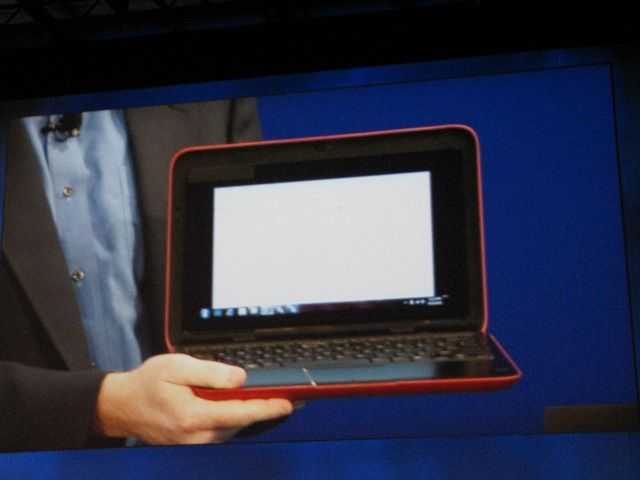 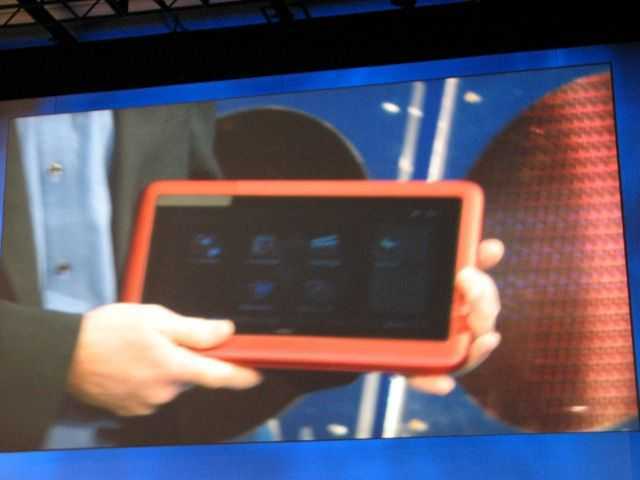 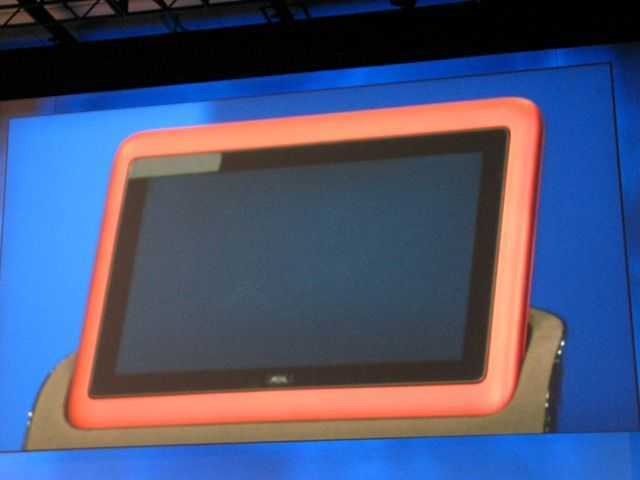 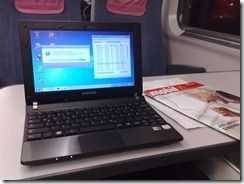 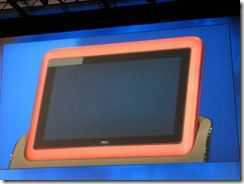 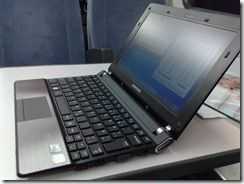 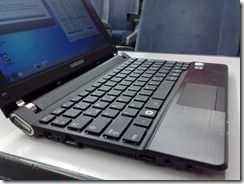 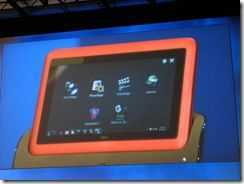 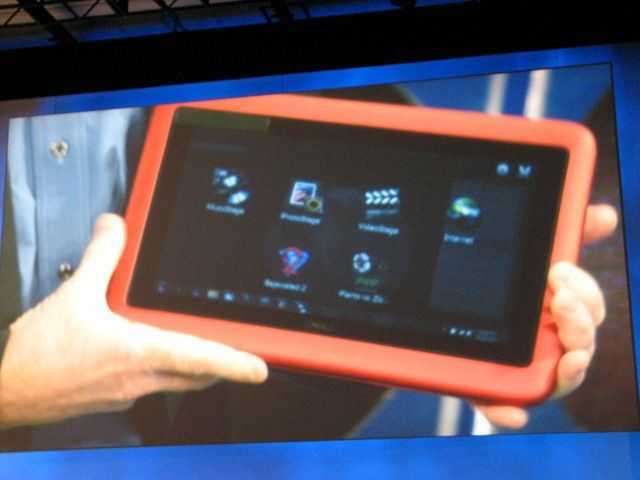 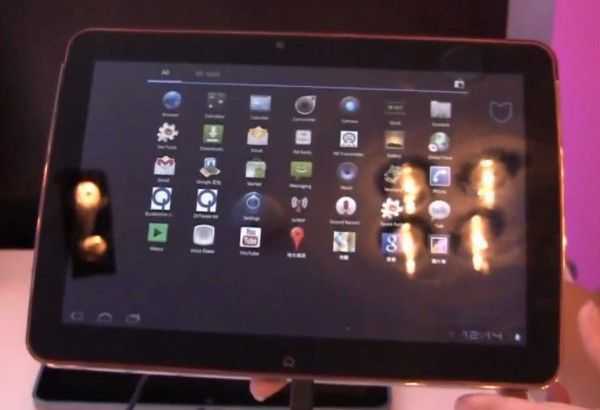 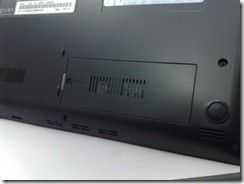 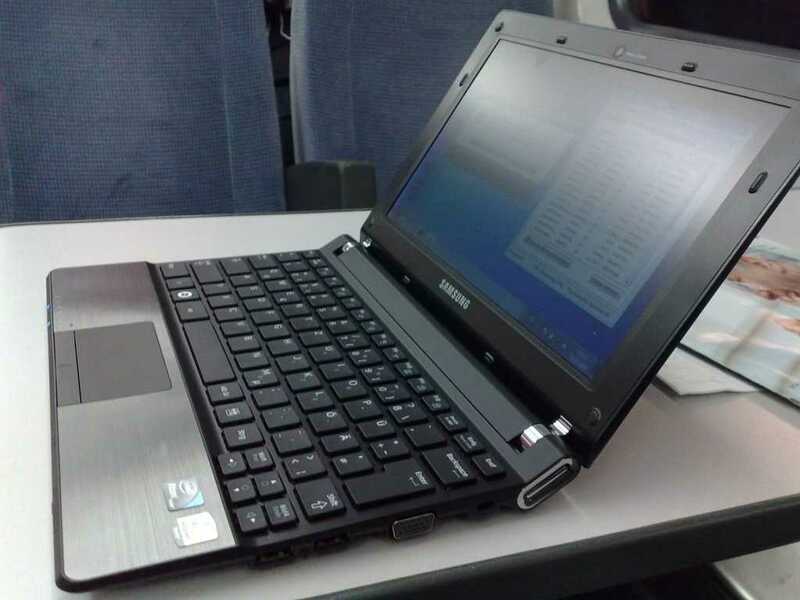 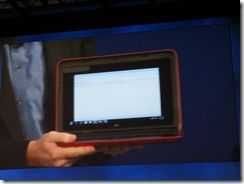 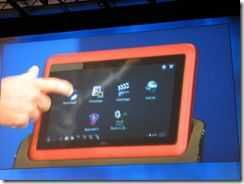 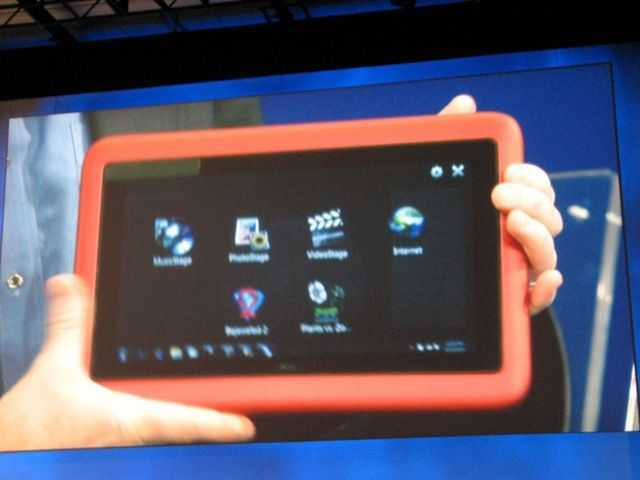 The device is codenamed Sparta but will be called the Inspiron Duo. 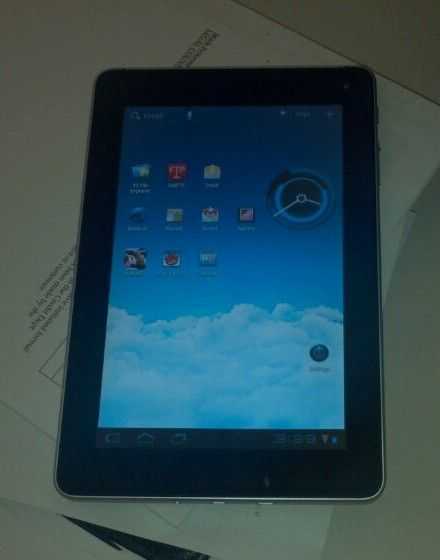 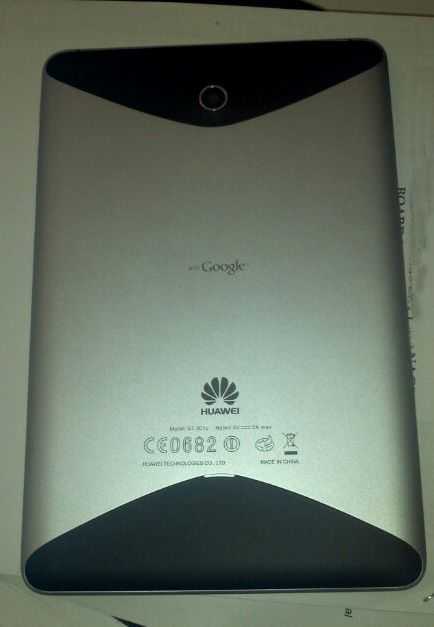 Raon Everun Note. 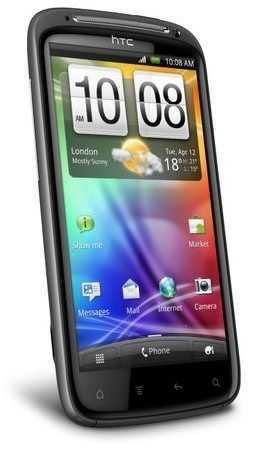 Should they make an 8.9" version?